High technology and advanced products serving motorcycles and scooters. FOBO Tire Pressure Monitoring System for Forza. 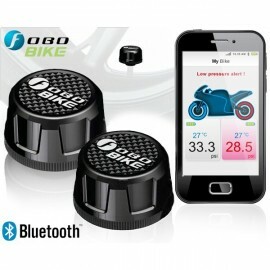 Put the sensors in place of your wheel caps and get the pressure on your smartphone using Bluetooth system using Android or iOS application. 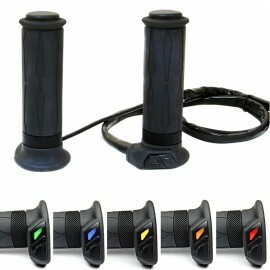 Tecnoglobe Gold Heating Grips 120mm for Forza. With 5 level temperature LED/button control integrated.